Inci: Prunus Armeniaca. 100% Pure, Cold Pressed and Refined Oil. 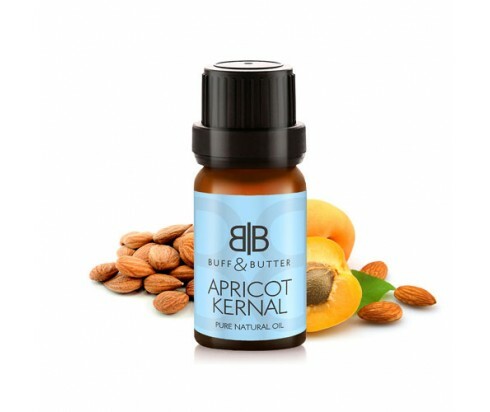 Apricot Kernel Oil soothes and nourishes skin, leaving it soft and healthy while protecting it from damage. It’s infused with vitamins, including vitamin E which is a natural antioxidant known to protect skin from free radicals and for its ability to repair skin cells. You can add it to your soaps, lotions, and creams to improve the appearance of your skin. Apricot Kernel Oil can also be used to treat skin irritations such as dry skin and eczema, and to improve stretch marks and wrinkles. Many also use it as a safe and natural alternative to makeup remover. It is also a wonderful base for massage oils. Though it has many uses on its own; Apricot Kernel Oil can also be used along with essential oils to enhance their benefits.